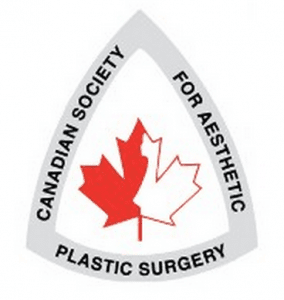 Dr. Kimit Rai is a board certified Plastic Surgeon and Surgical Director at out False Creek Healthcare Centre. With over 25 years of experience in cosmetic, plastic and reconstructive surgery, Dr. Rai also holds privileges at the Eagle Rudge Hospital and Royal Columbian Hospital. He is also the President and Founder of Operation Rainbow, a non-profit organization of physicians who donate their services in underdeveloped Third world countries. 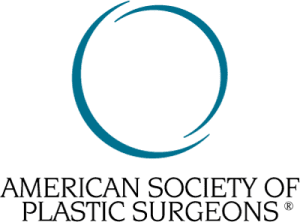 Dr. Rai completed his training at the University of British Columbia in 1975, when he was certified in Plastic Surgery, subsequently gaining American Board of Plastic Surgery (ABPS) certification in 1977. 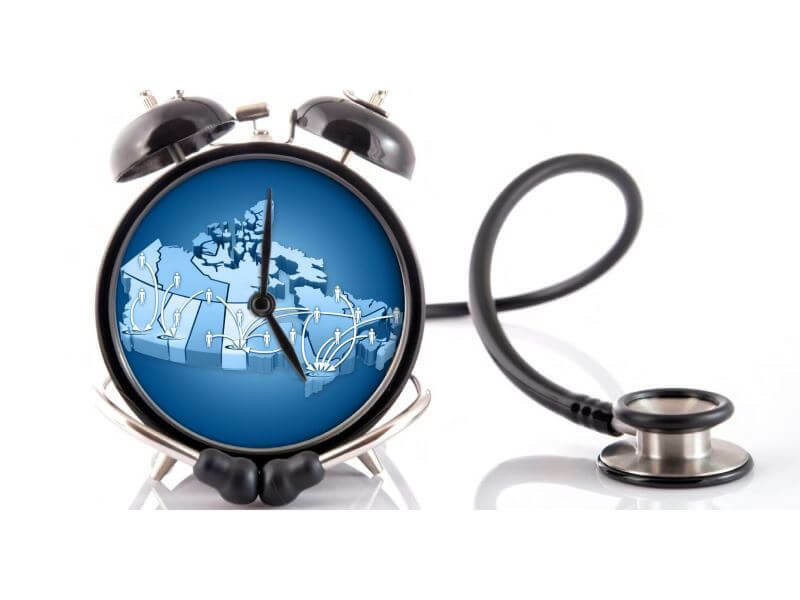 Dr. Rai is frequently asked to speak at educational symposiums and his work has been published extensively. 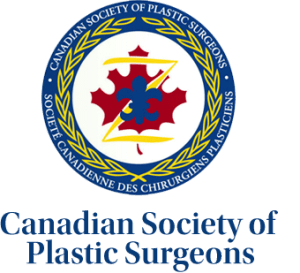 His most recent award was the Canadian Society of Plastic Surgeons Lifetime Achievement Award, honoring an established plastic surgeon who has made an outstanding contribution to the profession and to the CSPS.